The Patron Spirits Company is experimenting with new ways to tell the story of their artisanal tequilas using virtual reality. Patron has created a 360-degree video called “The Art of Patron” where viewers can get immersed in the production process in the Hacienda Patrón distillery in the Highlands of Jalisco, Mexico through the eyes of Patron’s signature bee. 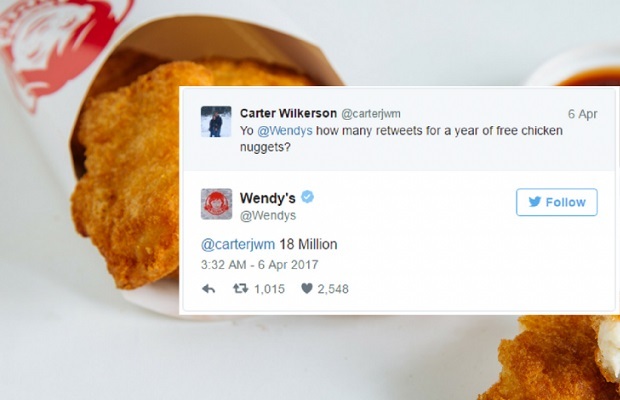 A 16-year old teen from the US is currently on course for the most retweets of all time, after the fast-food chain Wendy's set him a huge social media challenge in exchange for free chicken nuggets for a year. 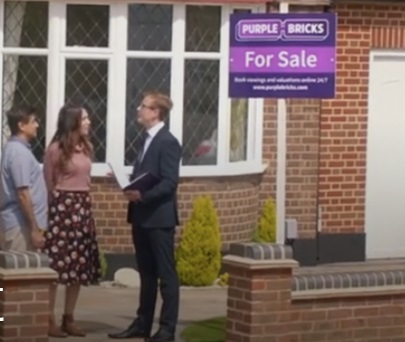 With paid search a key channel in generating leads for their hybrid estate agency, Purplebricks look for every opportunity to push their budgets further in search of conversions. The Automobile Club of Romania (ACR) created Street View Test, the first practice driving test created using Google Street View. Students get to "drive" on the streets of Bucharest while answering multiple choice questions, generating 7,000 tests taken in just 10 days. 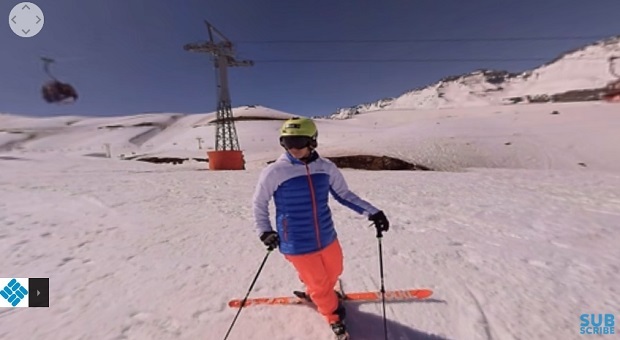 For brands, is 360 video worth it? The format is potentially revolutionary, but do 360 video ads actually drive more engagement than standard ads? 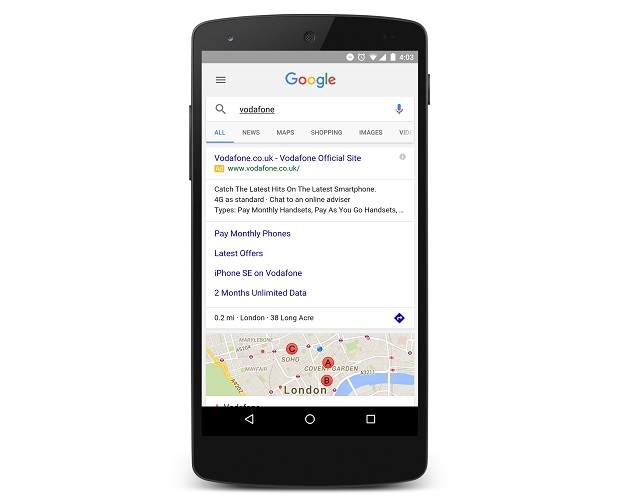 Google partnered with Columbia Sportswear to find out. 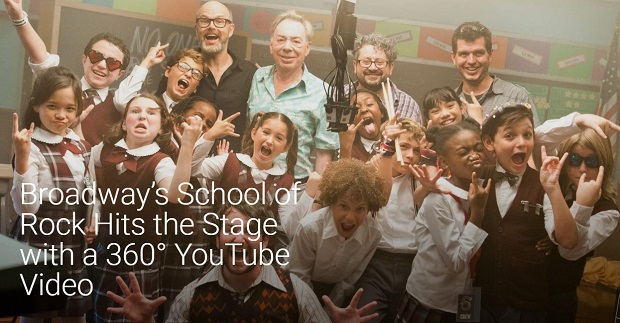 School of Rock was ready to rock out on Broadway; all it needed was a platform to give fans a taste of the show. A 360° YouTube video reaching one million views in three days was just the ticket. Brandtone partnered with beer brand Tusker to create the first mobile campaign of its kind to engage Kenyan consumers through mobile to help drive sales, increase brand loyalty and build an opt-in database of consumers who could be communicated with into the future. 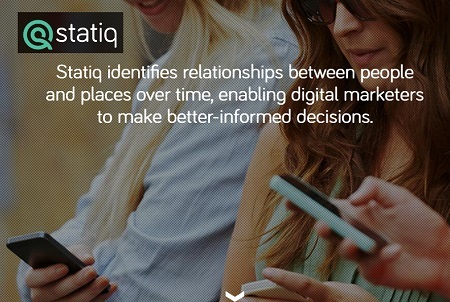 Yahoo and Statiq’s first mobile location campaign for O2 increased store footfall by 2.3x for customers exposed to advertising. 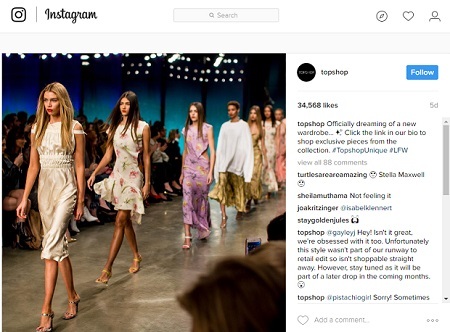 P&G brand Aussie Hair opted for a new kind of content format that called Content in Motion from ad tech firm Olapic. 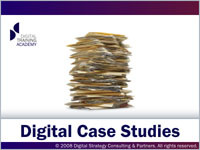 This case study looks at how the P&G brand got a a 33% increase in engagement on social posts. L'Oréal Make-Up Genius taps into women´s desires to experiment and play with make-up, and their quest for the perfect selfie. L’Oréal placed beauty at the heart of the mobile device using rich consumer insight and fulfilling a genuine customer need, creating real value. Foods brand Knorr in Thailand, leveraged ChatBot technology on popular social media and messaging platform LINE to inspire local mothers to cook more at home and increase the usage of Knorr products in their recipes. An inventive use of mobile voice search and TrueView Shoppable Videos on YouTube brought Ted Baker’s campaign to life, turning regular clothing catalogue into a cinematic espionage movie. 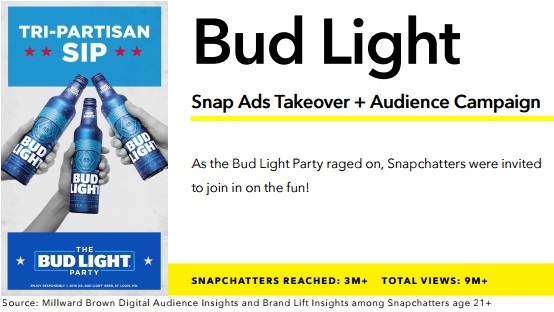 With Bud Light’s redesign and new visual identity out in-market, the party was on, and Snapchatters were invited. 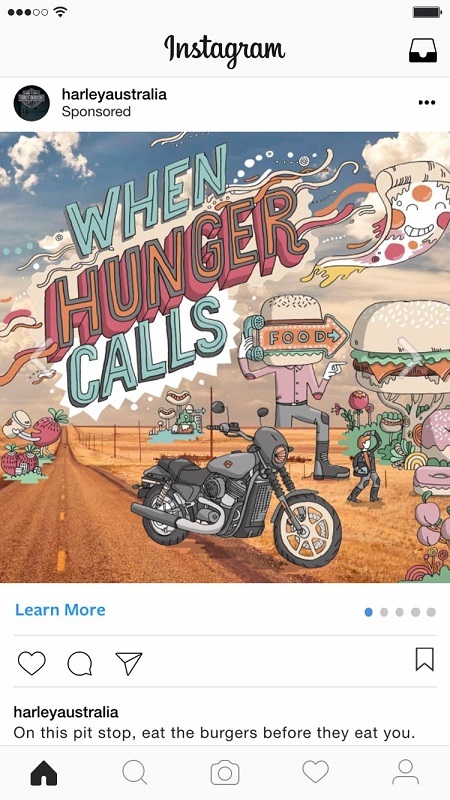 Harley Davidson used Instagram ads to increase awareness and drive relevancy among young, urban riders. To market the new horror movie "Rings," the makers Paramount scared the living daylights out of shoppers at an electronics store in White Plains, New York, becoming a massive social media success in the process. 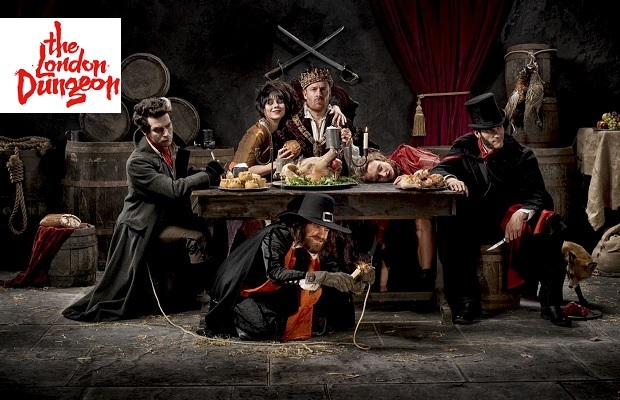 The London Dungeon has issued an apology after the tourist attraction’s PR team posted “offensive” Valentine’s Day jokes about fat women, sexually transmitted disease and dead prostitutes on its official social media accounts. 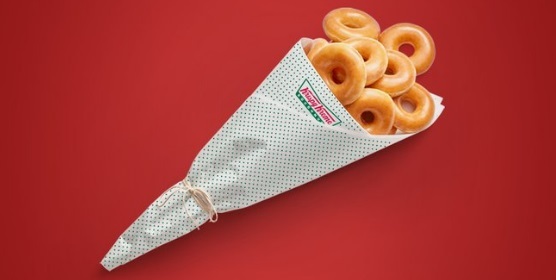 For Valentine's Day 2017, Kylie Cosmetics and Jetstar Asia generated most social media buzz, according to new data from Socialbakers. 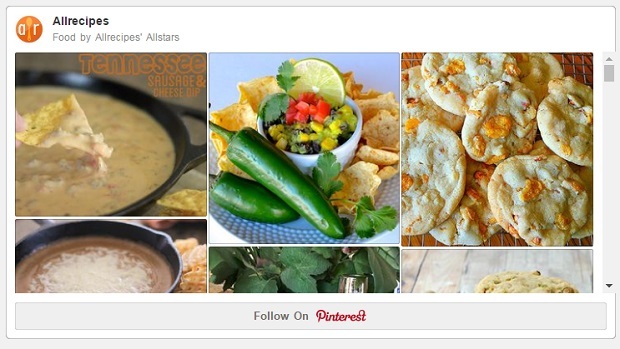 Ahead of the festive season, digital food brand Allrecipes added a Save button on each Pinterest recipe page after noticing a big surge in referral traffic from the site. This case study looks at how the digital food brand boosted clicks by 900% in just 3 months on the social bookmarking site. 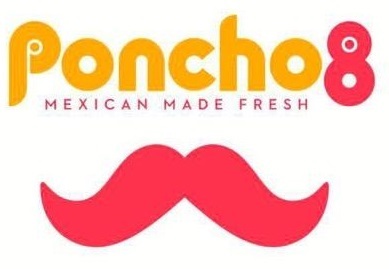 Restaurant chain Poncho 8 used Twitter location techniques to create awareness around a new location. Frozen food brand Iglo partnered with Facebook to reach a wide audience with personalised creative, which strengthened emotional bonds with consumers and revitalised an old tradition: eating fish on Fridays. Hostelworld used Dynamic Search Ads (DSA) to plug gaps in their regular keyword-driven campaigns, and achieve maximum coverage of long-tail traffic. 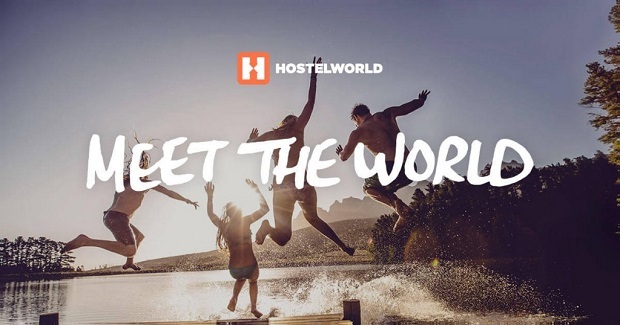 This case study looks at how the hostel brand saw conversions rise 13x year-on-year, with conversion rates 6x higher and CPCs 30% lower than those achieved by generic keyword campaigns. Hotpoint and Jamie Oliver use TrueView and Google Preferred to connect with YouTube’s passionate audience of foodies.